We are passionate about food and cooking, serving only the best in fresh, seasonal and, wherever possible, locally sourced food. We are constantly researching and developing our recipes, bringing high quality dishes to festivals, weddings, private events and the streets of the UK. We adapt the menu to suit our surroundings, so whatever your requirements we can provide something spectacular. We now also offer a hog roast as an option for your special event. 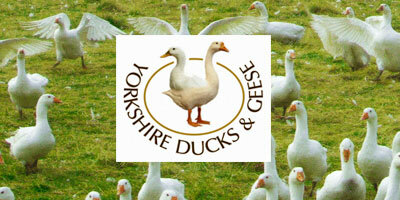 We are pleased to be able to source our produce from some of the finest suppliers in Yorkshire. 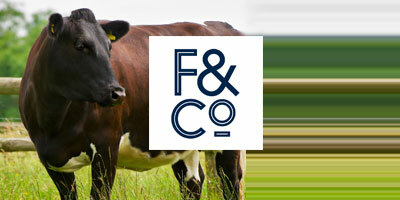 Based in Ripon, West Yorkshire, Farmison & Co are specialists in rearing Heritage British Rare & Native breed meat. Our Leven duck comes courtesy of Yorkshire Ducks and Geese, where the birds are reared on a natural, free-range and high-welfare system, and fed on a diet of home-produced cereals. The time and effort that goes into rearing the birds shows in the finished product. 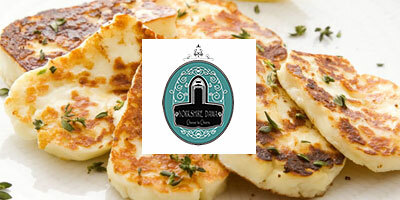 We thought we’d struggle to source a local Halloumi supplier, so we were delighted to find Yorkshire Dama Cheese . They’re a Gold Award winning cheese manufacturer with Mediterranean inspiration based in West Yorkshire, and it’s vegetarian so we can keep all our customers happy!